If you have prepared the ringtone, it means that you completed the hardest part! Now, we have to transfer this ringtone to a place that your device can easily identify it; so, you may easily choose and assign your ringtones from device settings. While the transferring process, because of the rules of Apple , is completed by you, all of the information you need is at your fingertips. If you are doing this for the first time, you may find this tutorial long, tiring, boring; don’t worry this is a normal situation; smile and don’t forget that everything you need is at your fingertips. Once you complete this tutorial, you’ll see how easy it is to create your own ringtone! 1. Transferring the ringtone you created to the application named iTunes which is installed on your computer. 2. 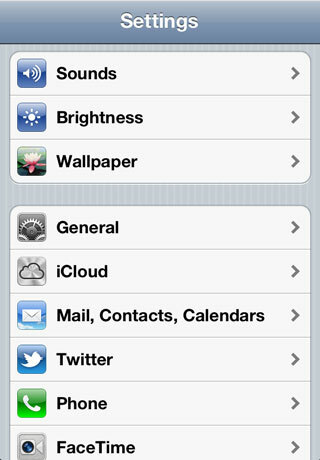 Putting the ringtone into a place that your device can identify it easily, by synchronizing your device with “iTunes”. Here we go! As many alternatives are explained, this tutorial may seem like longer than it is; don’t worry. 1st STEP: Firstly, we are going to transfer the ringtone you have created into the computer that has “iTunes” installed on it. 2. We may continue to the next step if “iTunes” is ready. You may email the ringtone to yourself and check it from your computer. So you can save the ringtone file, that is attached to the email. After connecting your device to your computer (or after identifying it to iTunes over the air, if you are using the newest softwares), find and click on the name of your devices which will be listed on the left side of the iTunes screen. You’ll see the actions you can take related to your device. Select, “Apps”. When you scroll down, you’ll see “File Sharing” section. Find and select “Ringabella” in the list. You’ll see the ringtones you have created, on the right side. 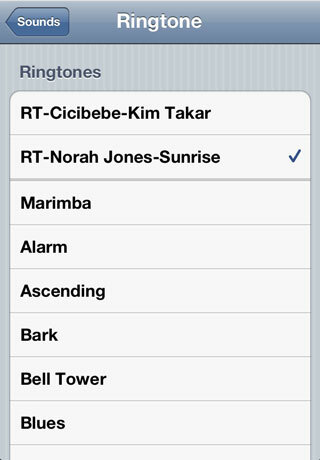 To differentiate ringtones from the recordings, ringtones in this list has the prefix “RT-“. This prefix means “RingTone”. Select the ringtone or ringtones you want to transfer and hit “Save to” button to copy the files to a location that you can reach easily in your computer. When you choose this option, you’ll see an address box on the screen of your device (like http://192.168.1.15:8080). This address is only valid while you see it on the screen of your device. While the address is active, open your favorite internet browser (Internet Explorer, Safari, Chrome, Opera, Firefox,..) from the computer that has “iTunes” running on it. Type the address you see on the screen of your device into the address bar of your internet browser on your computer and hit ENTER to visit this address. You’ll see the list of your ringtones that you have created on your device. Click the arrow icon to download your ringtones. WebDAV, (“Web-based Distributed Authoring and Versioning”) is an application protocol which lets you connect the ringtone of folder of your device to your computer directly as a remote folder. If you don’t have any experience related to WebDAV, it may be a better idea to select another way to transfer the ringtone to your computer, otherwise it may take more of your time and you may get bored. 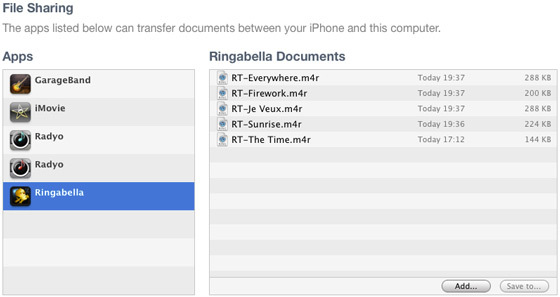 2nd.STEP: Finally, we are going to transfer the saved ringtone to your device. 1. Open “iTunes” and connect your device to your computer. Be sure that you see your device on the list at the let side. 2. Find the ringtones you just saved to your computer and drag&drop them to the “LIBRARY” section located at the left side of “iTunes”. 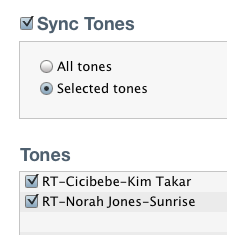 If not already existed, a new item will appear on this list, named “Tones”. You may check if you have successfully added your ringtones to iTunes Library by selecting this item. 3. We are about to finish it! Now, find your device on the left and select it. 4. You’ll see the actions you may take, on the right side. 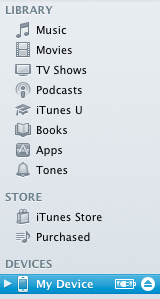 Select “Tones” from the choices and you’ll the ringtones section. Here, you may select individual ringtones or all ringtones you want to transfer to your device. 6. 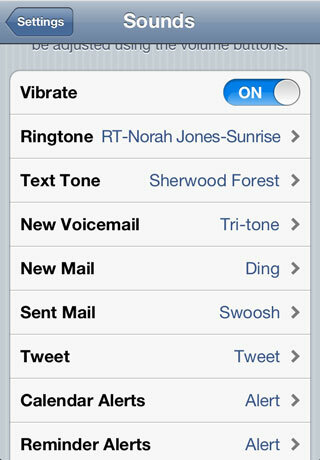 You may now open “Settings” and Sounds section to assign your new ringtones. Now you know how to easily create your own ringtones! Now create yourself a cheerful ringtone and smile every time you answer a phone call!